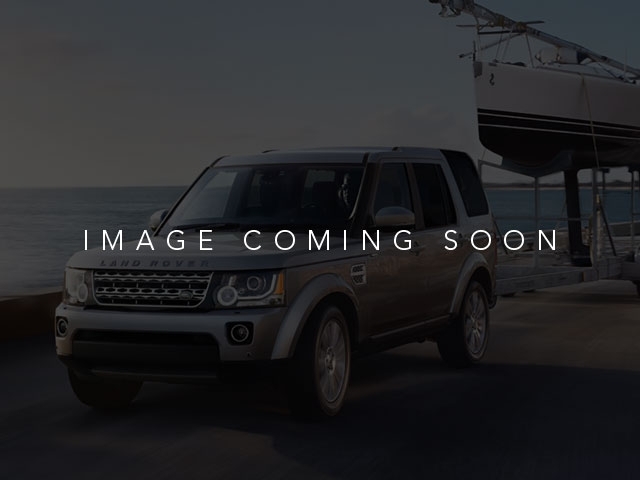 What a great deal on this 2019 Land Rover! This attractive vehicle blends luxury and performance in a value-oriented package, proving its credentials among competitors in its class! It includes power seats, a tachometer, front dual-zone air conditioning, and voice activated navigation. Under the hood you'll find a 6 cylinder engine with more than 300 horsepower, and load leveling rear suspension maintains a comfortable ride. 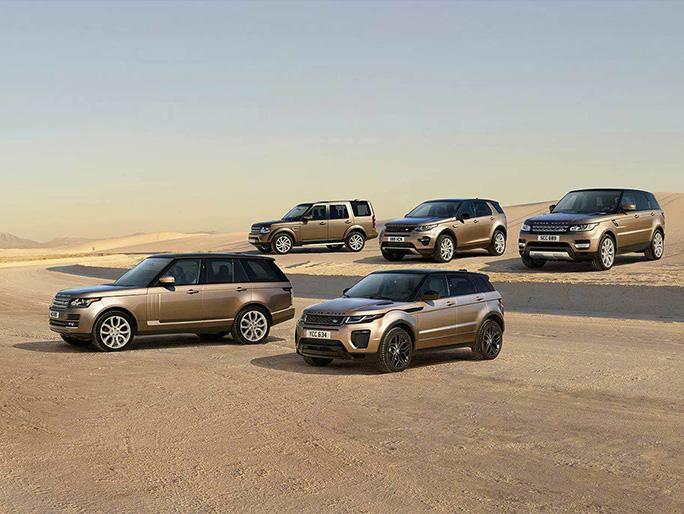 Well tuned suspension and stability control deliver a spirited, yet composed, ride and drive We pride ourselves in the quality that we offer on all of our vehicles. Please don't hesitate to give us a call.